← A smart man once said….. 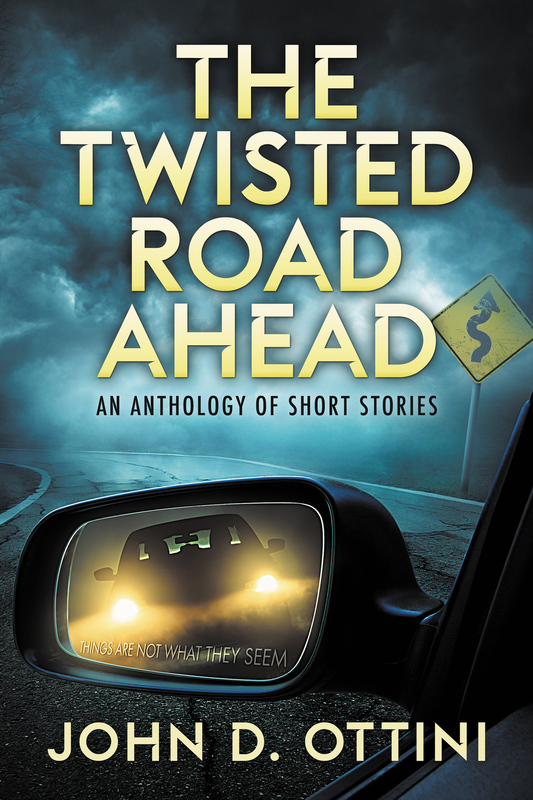 The Twisted Road Ahead: An Anthology of Short Stories is now available in eBook format for only $2.99 USD. This entry was posted in News, The Twisted Road Ahead and tagged eBook, mystery, Suspense and Humorous Short Stories, The Twisted Road Ahead. Bookmark the permalink.